#168 - Today we go to the other side and discuss Warren Buffett and his brief journey into stamp collecting/investing. 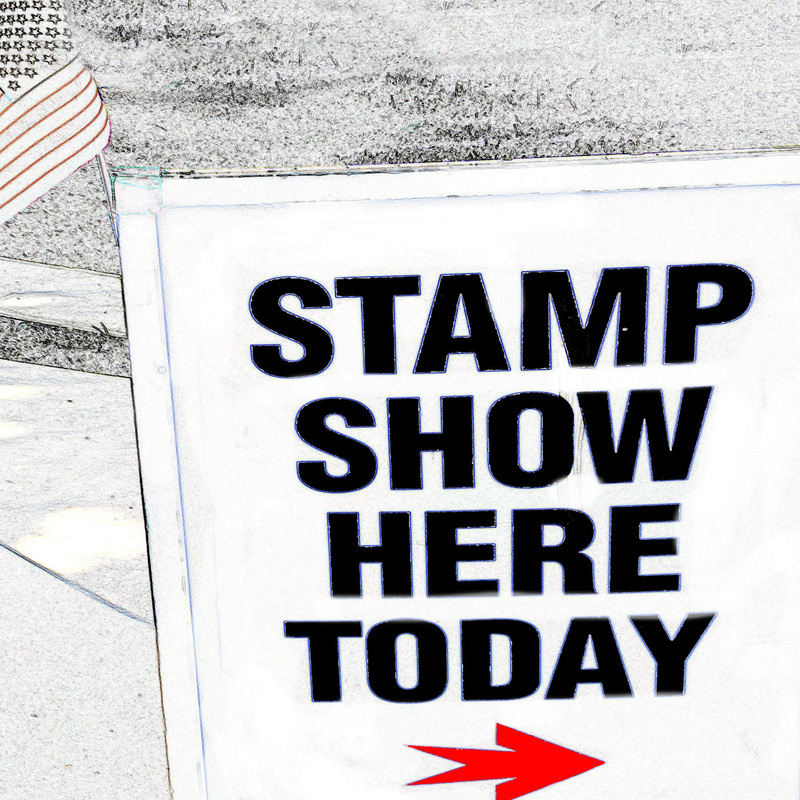 Welcome to Stamp Show Here Today, Episode #168. Last week we discussed stamp investing and mister Bill Gross’s upcoming auction sale of some of the best stamps of the United States. #145 - The different types of collectors and the different interests of collecting stamps. Welcome to episode #145. This week we talk about the various types of stamp collectors. Stamp collecting is a huge topic with many different collecting interests. From the classic collector to the historian who wants a relic of history, to the investor (AND YES, we do not shirk away from talking about investing here) stamp collecting offers such a range of interests that it will appeal to anyone. Week we delve into the different types (we call the classes) of stamp collectors. (3 minute marker). Our guests in this are Rich Specter and Ray Liebermann. #124 - Hip Stamp is a new service for stamp collectors to buy and sell stamps. We have Justin Beard - the Chief Operating officer. Welcome to episode #124 - Hip Stamp is a new service for stamp collectors to buy and sell stamps. We have Justin Beard - the Chief Operating officer, on by phone to tell us about it. We are always interested in the stamp market and this company may give eBay a run for the philatelic market. (20 Minute Marker). We also talk about Official stamps and also a good conversation on soaking stamps. (9 minute marker)................ Enjoy. Welcome to episode #122 from WESTPEX (Burlingame California) Where we are once again asking dealers "HOW DO YOU MAKE MONEY IN STAMP COLLECTING?" (3 minute mark). Welcome to episode #120. Today we discuss other collectable markets but specifically MAGIC THE GATHERING which is a collectable card game, sort of like Baseball Cards but -pause for effect- different. (9 minute marker). We also discuss 100 years ago this month, when the USA entered World War One and faught its first battle with the Germans - and it was (wait for it) on the tiny island of Guam (4 minute marker). We also answer a few listener emails. Episode 109. Richard Lehmann discusses stamp investing and a new valuation site. Also Fairy Tales on stamps and Trading (Disney pins). Welsome to Episode #109. We have a call in interview with the widly respected Richard Lehmann of Forbes Magazine (At the 24 minute mark). He speaks about the values of stamps and a new site working on stamp valuations. He also discusses stamp values for DEAD countries. We also discuss Fairy tales on stamps (4 minute mark) and Tom tells us all about Disney pins and how they are traded (16 minute mark). Welcome to episode #103. This week we talk about the 21st amendment which was the repeal of prohibition (7 minute mark). It is facinating how prohibition effected so much. From women getting the vote to the establishment of the income tax. Also we speak with David Coogle who operates one of the largest auction companies in the world (24 minute mark). He discusses the state of the market and gives some great tips to stamp purchasing. Welcome to Episode #102. We talk about this day in history with Albert Einstein, John Marshall - who he was and the 40 cent stamp that bears his likeness (with a discussion on the WET and DRY printing of the stamp) and a GREAT interview with Andy and Christoph giving information that anyone selling stamps at auction MUST KNOW.